WHAT IS CREATURES OF IMPULSE? 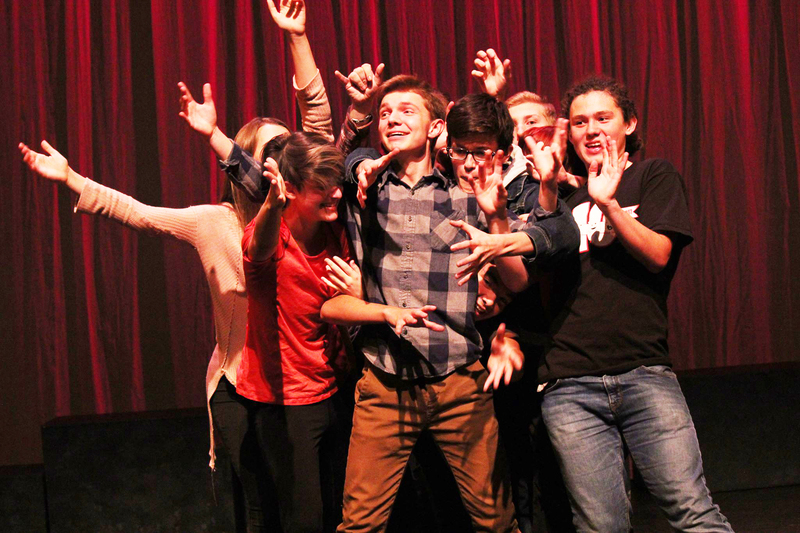 Creatures of Impulse is a teen improv troupe made up of youth grades 9-12. We perform all kinds of improv, but mainly focus on long-form, narrative improv (plays without a script). COI takes an improv-as-theater approach to improv. This means we believe that anything that is done in traditional scripted performances can be done in improv. COI believes that great scene work and playing for real can lead to a fun and entertaining theatrical experience. When does Creatures of Impulse perform? In addition to their main stage shows at the Firehouse Arts Center, COI performs fundraising shows, school assemblies, community performances and more. These fundraising shows, assemblies, and community performances go to support COI’s touring program. In past years, the touring program has taken COI to the New York Musical Improv Festival in 2015 and to Chicago to represent the state of California at the Teen Comedy Festival in 2010, 2011, 2012, and 2013. Can I be in Creatures of Impulse? If you are ages 14-17 and are enrolled in 9th-12th grade (or are going to be), you are welcome to audition for Creatures of Impulse. If cast in COI members are required to pay a seasonal registration fee in the Fall to cover administrative and production costs. Typically, fees run $75-$150 per season. Members are also required to pay a registration fee for the spring show which often has more program costs associated with the production. Registration fees for the Spring COI show may range from $90-$175 per member depending on production costs. CAN COI PERFORM AT MY SCHOOL OR SPECIAL EVENT? YES! Creatures of Impulse has been lucky enough to perform at private and community events for local non-profits, foundations, and schools. They can perform any improv show for any amount of time from twenty minutes to 90 minutes. We can also perform staff trainings, team-building modules, and workshops. Since COI is comprised of high school students, one to two-month lead times for private performances and trainings are appreciated. COI requests $200-$550 contribution for private engagements depending on length and content. 100% of your payment is considered a donation to COI’s touring program, so it goes straight to supporting the youth in the program. Just call Mark Duncanson at the Firehouse Arts Center at 925-931-4828 to get started. 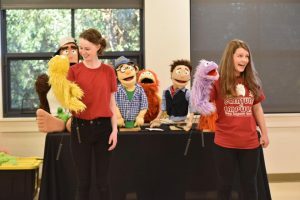 For more information on Creatures of Impulse, the City’s Teen Improv Program including Creatures of Impulse Teen Improv Camp, contact Mark Duncanson at 925-931-4828. Click here for a detailed list of COI’s Touring Shows you can have at your school or recreation program.